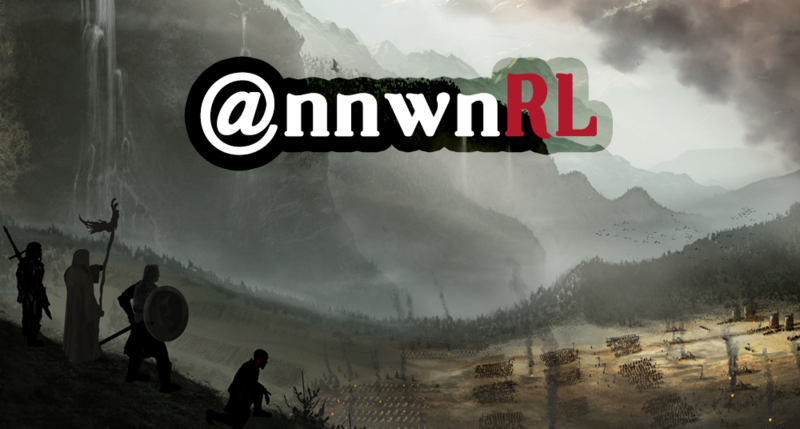 Welcome to the land of Annwn, a land full of opportunity and rewards. A place where dreams can come true but your worse nightmares might lurk around the next corner. Adventure awaits the brave, as you explore the wonders of this mystical place. 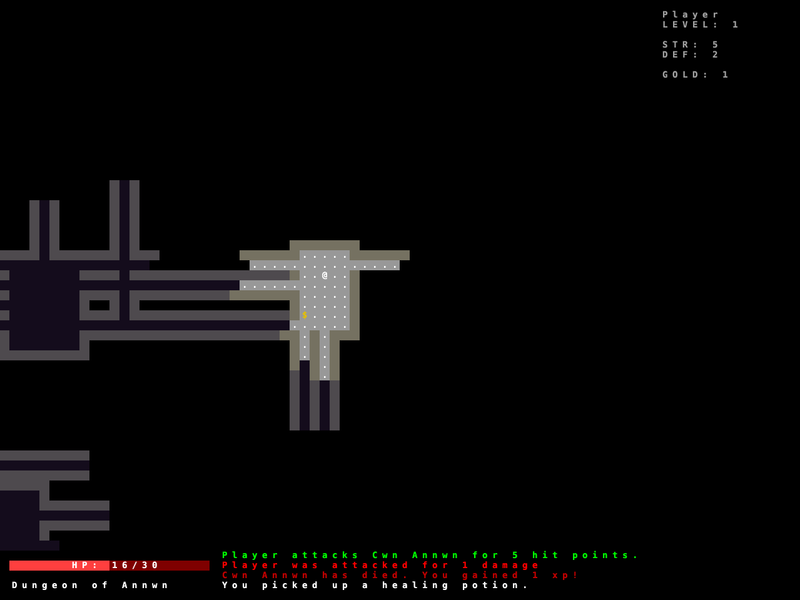 @nnwnRL is a single-player roguelike available for Windows, Mac and Linux.